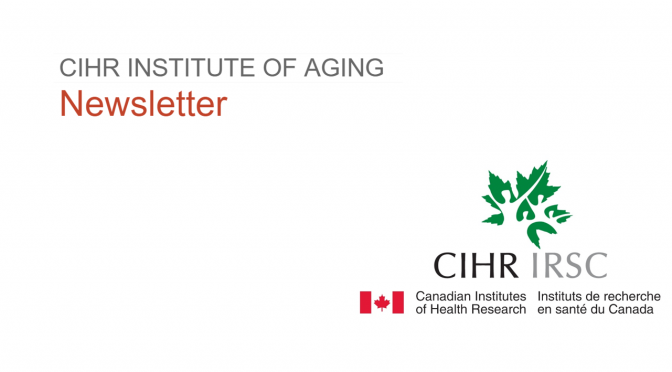 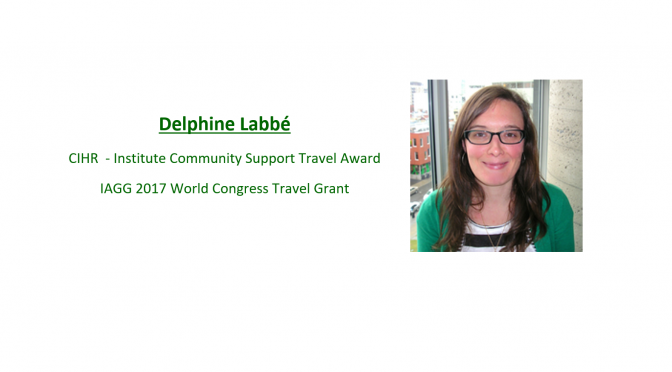 Congratulations to Postdoctoral Fellow, Delphine Labbé, on receiving a CIHR – Institute Community Support travel award as well as a travel grant from the CAG Legacy Fund to attend the IAGG 2017 World Congress in San Francisco, California. 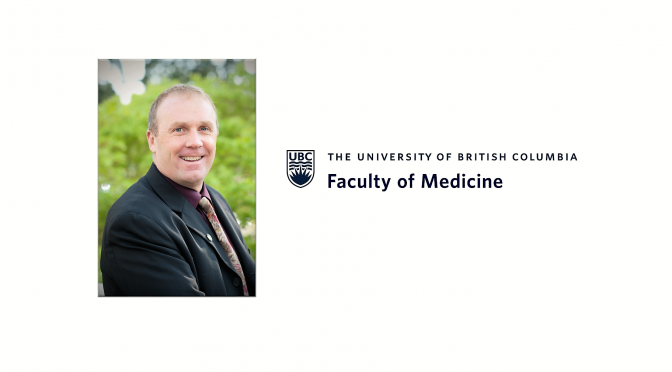 Dr. Debbie Field is the University of British Columbia’s newest Doctor of Philosophy in Rehabilitation Sciences. 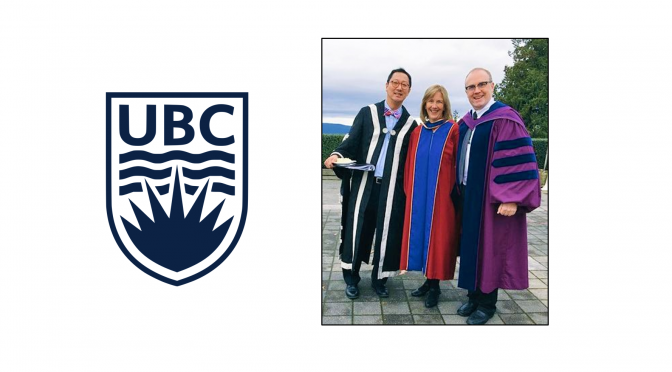 On November 25, Debbie celebrated her achievement at the UBC convocation ceremony with PhD supervisor, Dr. Bill Miller and UBC president, Dr. Santo Ono. 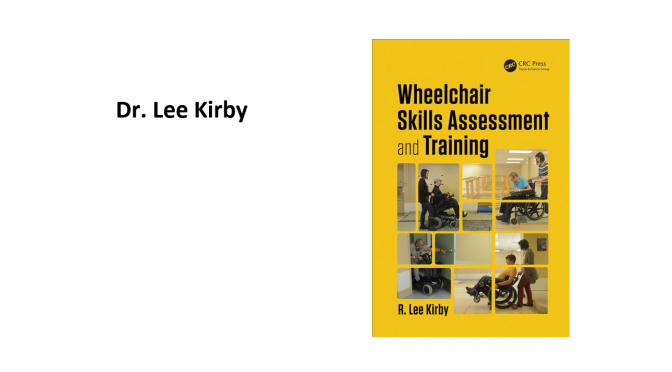 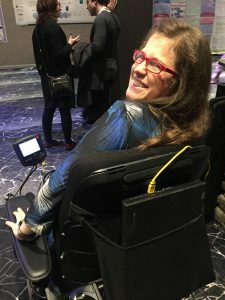 A big congratulations to Dr. Debbie Field! 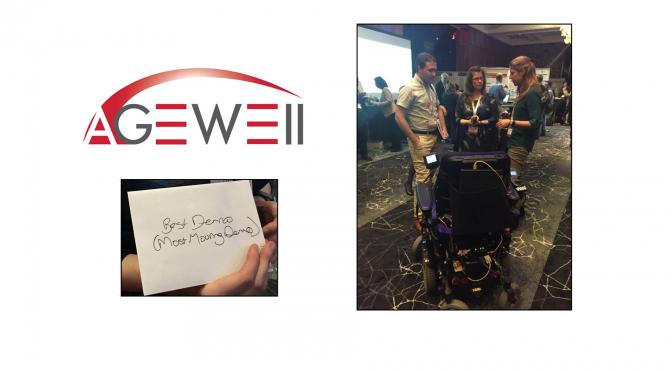 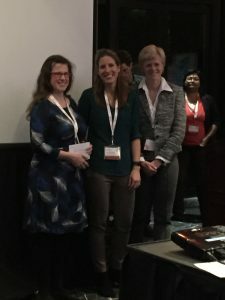 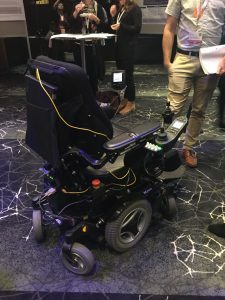 Congratulations to PhD Candidate, Emma Smith, on winning the “Most Moving Demo” at the Drinks & Demos event at this year’s AGEWELL annual conference in Montreal.